Dogs are no less than a family member for us. They are the only unconditional lovers we have with us. Their presence in our lives proves that there is a supernatural power that has sent these angels to take care of us. To make them feel more special and welcomed in a home, the dog parents often go for an accessory shopping spree. The luxury items are the perfect choices for those who own exotic breeds and want to make a louder style statement in the neighborhood. These items are specifically designed to provide a better parenting way along with grandeur. The dog parents will always want the best for their cute pups. They are the part and parcel of their happy family. This is why the accessory list should contain the best items available in the market. 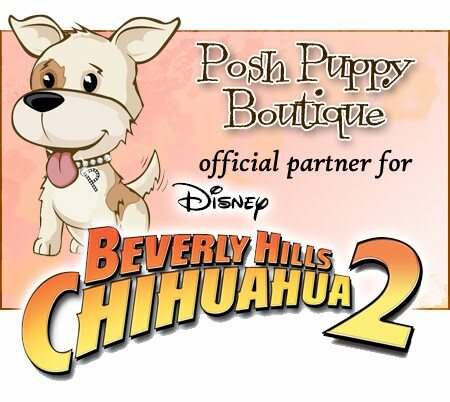 Forget the hassles of finding the right accessories for your dog when you can easily shop all from Posh Puppy Boutique. This branded online store offers the best collection of luxury dog accessories for all breeds. Here is the list of items you can start with and make a great collection for your best friend. When you are planning for a long ride or for a small trip, these are the accessories you will need to make your dog a part of the experience. The luxury travel accessory collection includes bike baskets to carry your dog, backseat nets, extra comfy car seat covers and cushions, detachable car seats for your pets, high chairs, leash hooks, playpens, portable and foldable beds, food and water bowl carrier set, food containers, travel carriers, and travel packs. These are the ideal clothing accessories for the exotic pets you own. In this category, you will find bandanas, bandana collars, princess dresses, elegant hats, scarves, bow tie bands, snoods, and other items. This is a typical category for clothing accessories that will help you to dress your dog as a fashion icon in the town. This segment comprises the exotic necklaces. These necklaces have elegant designs and can also carry the names of your pet. From beads to rhinestones, these necklaces add a bling factor to your dog’s looks. These items also come with pendants and name tags. Most of the canines like to ride a bike or motorcycle with their owners. They like to sit and enjoy the wind gushing on their face. This is where you will need a helmet for your lovely friend to ensure his safety. The mischievous ones also like to spend time in the pool. They like to jump, dive and splash water in the hot summer days. You will find spectacular life jacket designs in this category to keep them safe during an aqua-venture. These eclectic luxury dog accessories are a must have for the dog parents who like to pamper their furry friends. 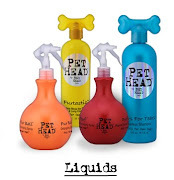 Add these items to your accessory list and make your pet’s life happier and eventful.